Recently, the CFPB announced three modifications to their senior leadership team. 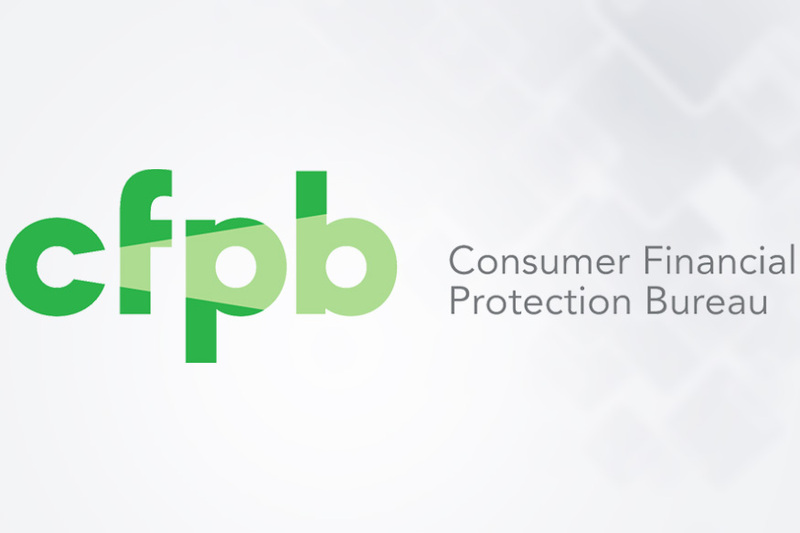 “These leaders have played important roles in fulfilling the CFPB’s mission to protect consumers,” said Richard Cordray, Director of the CFPB. Below is a summary of the changes. Nellisha Ramdass will now serve as the Deputy Chief Operating Officer for the CFPB. Prior to the change, Nellisha led team operations in the Office of Technology and Innovation while also serving as the acting deputy chief information officer. Richard Lepley, previously named the Deputy General Counsel for General Law, will now serve as the Principal Deputy General Counsel within the CFPB’s Office of the General Counsel for the Legal Division. Chris D’Angelo currently serves as the CFPB’s Chief of Staff, and will now be the Bureau’s Associate Director for Supervision, Enforcement and Fair Lending.